Before we delve into the details, bear in mind that your manager is just another human being. If your report is misleading, your manager is likely to be misinformed. Sounds trivial? Not at all. Sometimes, project managers unintentionally create false updates. In this article, we will call these updates “illusions”. While illusions may be nice in a magic show, for project managers they can be nightmares ready to materialize either in the next report or on route to the next milestones. So, how are illusions created about the project status, and how can project managers avoid them? Here are 3 examples. A good duration estimation includes more than just the net duration. Consider any simple daily life task and its duration – it’s never as short as the net time. For example, how long does it take to clean the dishes when using a dishwasher? The cleaning plan takes 1:20 hours, but is that the entire duration? Of course not. Someone first had to load the dishes into the washer, and then wait for them to dry after the washing plan ended. And what if you need to replace the cleaning gel? It is as clear as day that project managers (unintentionally) mislead their managers with net duration all the time. In fact, most duration questions are answered with net times. The reasons for this may vary. However they are undoubtedly topped by the notion that we all just want to look good NOW. We may fail sometimes to understand the long-term implications. For example, if a manger asks: “How long will it take to find another vendor?” The answer may be “There are many of them, we can do it in a few days.” But in fact, these vendors are not standing in line to even answer the phone, and after we actually find them, it might take them a few days to respond. At the next meeting the manager will ask: “Do we have another vendor?” At best, we will be in the process of looking for one. To avoid this illusion, you just need a realistic duration of time. However you organize your projects in the office, either with Gantt charts or with the Projectmap, do not protect your manager from real information! Try and read, understand and convey an accurate message. People are optimistic by nature and they tend to get attached to the net duration. Finding a new vendor is likely to take several weeks, since we have no control over the vendor’s response time or availability for the job. We also don’t know how long will it take the vendor to sign our New Vendor Contract, recently defined as mandatory by the CEO. It’s never easy to present bad news. It is even harder when the project manager has to shoulder the blame. The illusion that killing the messenger will resolve the bad situation is as old as time, and it seems quite likely it’s not going away anytime soon. This is an illusion managers shouldn’t really be blamed for. Remember they are still the same human beings, and they have just received bad news which they are struggling to separate from the messenger. Even though avoiding this illusion is complicated, it can be mitigated with a few what-if alternatives. In reality, project managers can’t really avoid bad news that must be tackled at some point. But, they don’t have to present them alone. They can add alternatives and what-if scenarios into the mix. When presenting bad news in this way, it passes across the message that the situation is being handled in the best possible way. It helps the manager separate the bad news from the messenger. 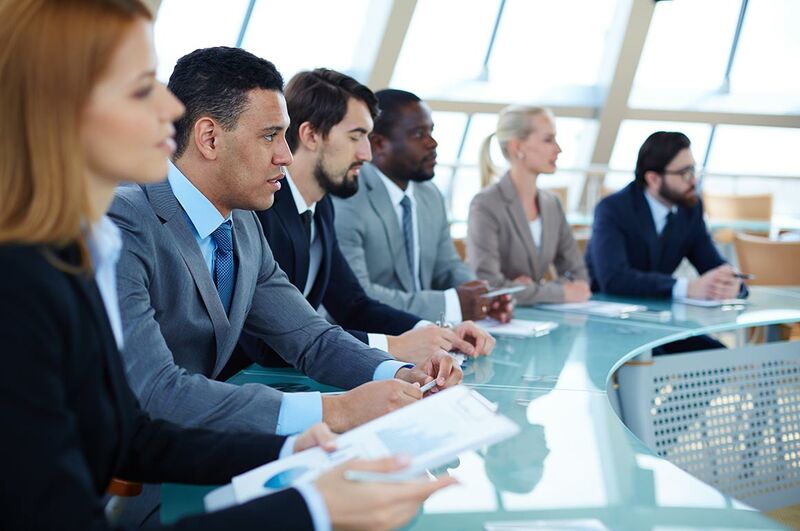 So, project managers must first prepare an in-depth analysis of different solutions for the situation and combine what-if scenarios into the presentation. Providing managers with analyzed and detailed alternative scenarios helps save the messenger’s life… by killing the illusion. Have you ever been on a roller coaster ride? To increase the dramatic effect, the route is built so that it drives tension and fear throughout the ride. Super highs vs. super lows work very well in an amusement park. But think. Do you want your manager to feel this way when viewing your project status? Every project status report includes good and bad news. 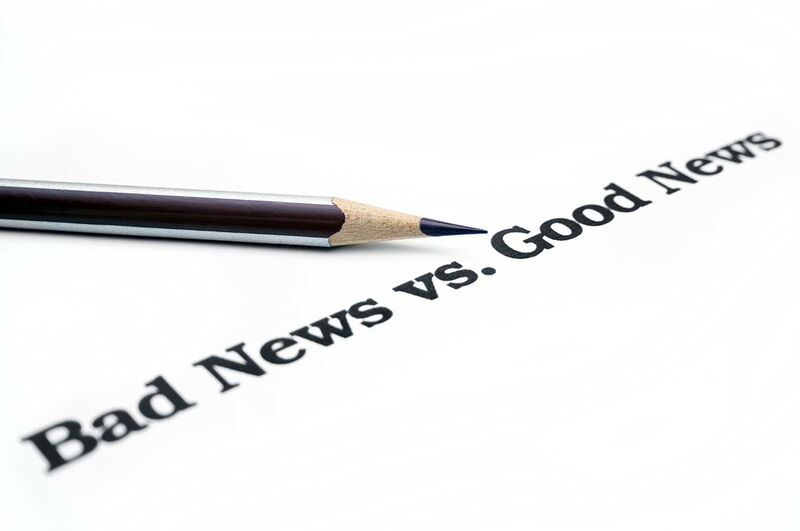 Project managers often start with the good news, stretching them to the max, hoping the credit will serve them well when switching to the bad news. But, is this the right way to go about it? This method of presenting your manager with news is very much like sending him on a dramatic roller coaster ride. It has a good news high and a bad news low. This illusion is easily avoided if you build your presentation is a logical order, while communicating the good news and the bad news per that order. Trying to avoid giving bad news at the beginning, or masking the bad news with long explanations about the good news is really just a waste of your manager’s time. Find a way to present your report smoothly and logically, and you will make it more digestible for him/her. Now, put this new knowledge into practice: go back to your last presentation and look for these illusions. Remove the net duration, add what-if analyses including the bad news, and make your presentation logical and as smooth as possible. While I can’t promise you a bed of roses, I can promise you that your status presentations will be better and earn you credit from your managers.